A crossover that nobody asked for. But we like it! EVO 2018 was the place to be for exciting tournament action, but it also played host to fighting game devs who announced exciting new content. 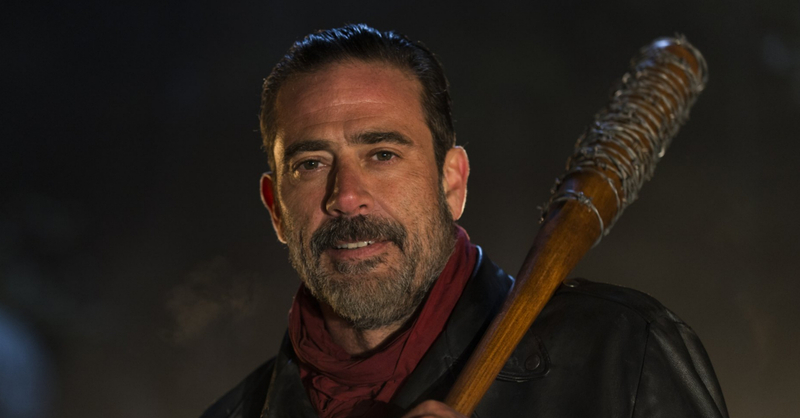 Take the recent reveal for Tekken 7 for example; Bandai Namco recently announced the new Season Pass 2 characters, including The Walking Dead’s own Negan! I’m pretty sure no one expected Negan to be one of the next DLC characters for Tekken. I mean, The Walking Dead is not the first series that’d come to mind when fighting games are mentioned. Nevertheless, Negan’s upcoming addition to Tekken 7 certainly piqued our interest. Aside from Negan, there will be six other characters coming to the game as part of the Season 2 Pass. Three have yet to be revealed, though Bandai did show two more Tekken characters alongside Negan — Anna Williams and Lei Wulong. The Season 2 Pass for Tekken 7 is coming soon for the PS4, Xbox One, and PC. Tekken 7’s first seasonal pass included characters such as Fatal Fury’s Geese Howard and Final Fantasy XV’s Noctis. Previous articleDragon Ball Fighter Z is about to hit the Nintendo Switch!